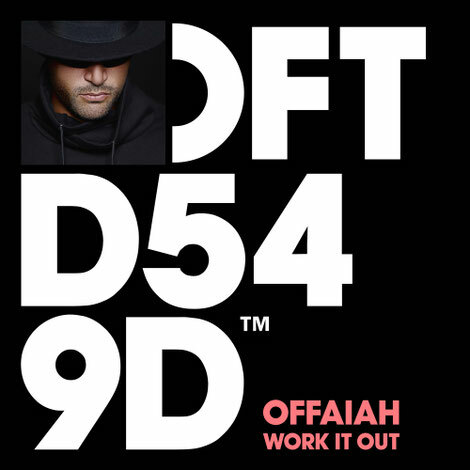 Defected present a label debut from Offaiah, possibly one of the UK’s current most discerning producers. Echoing the big room sound of his breakout record ‘Trouble’ from 2017 which came out of nowhere to become one of the biggest hit house records of the year, ‘Work It Out’ demonstrates the artist’s evolving sound. ‘Work It Out’ is expansive, bumping house with a repetitive vocal and building breaks aiming to pack out the dancefloor. From an artist who is building a very carefully considered discography, this is another decent release from the artist. It’s out 17 August, check it out below.